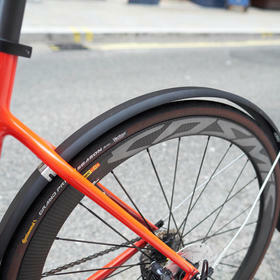 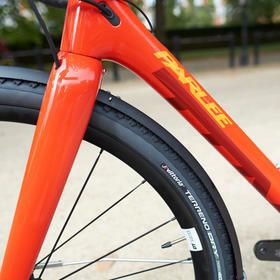 This Chebacco build perfectly sums up Parlee's intentions for this incredibly versatile bike. 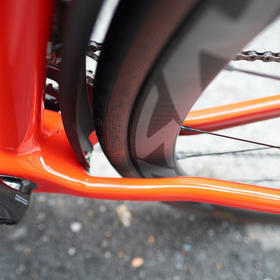 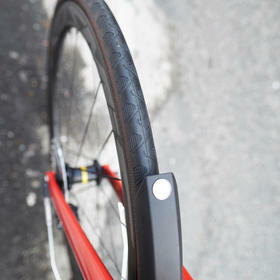 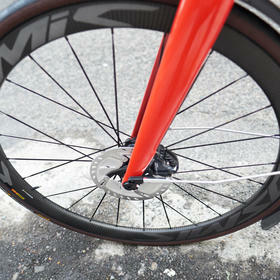 Shod with Conti's bombproof GP 4 Seasons on deep section carbon Cosmics it's a rapid winter trainer/commuter. 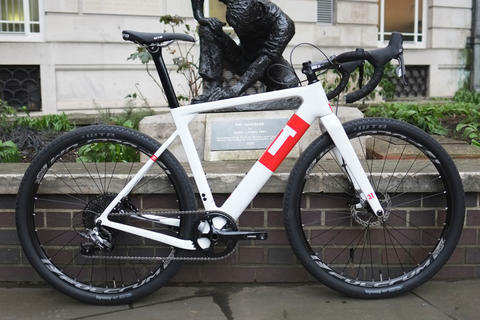 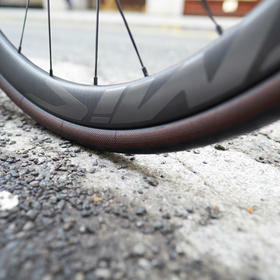 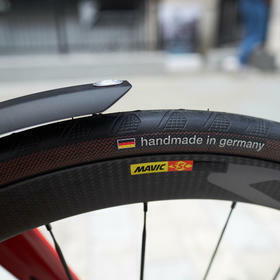 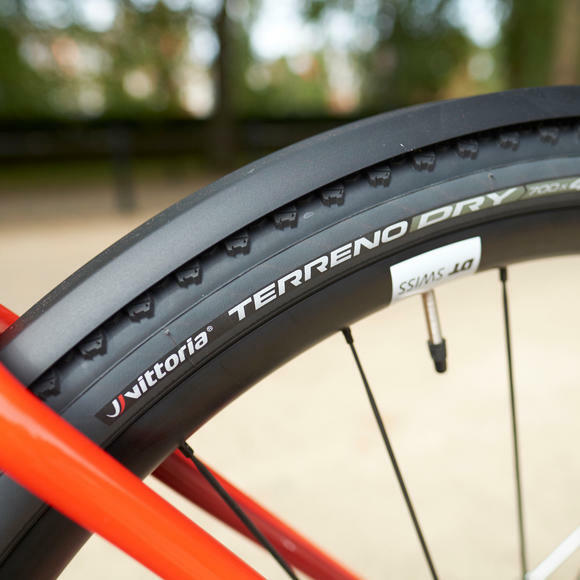 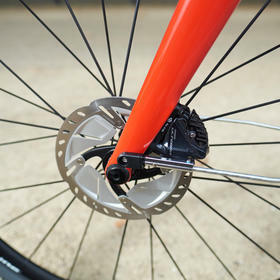 Swap out for DT Swiss C1800 Spline wheels and Vittoria Terreno tyres for the perfect gravel/adventure machine. 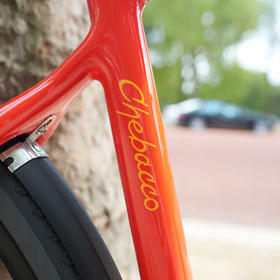 There's never really one bike that can cover every eventuality, but the Chebacco comes closer than most. 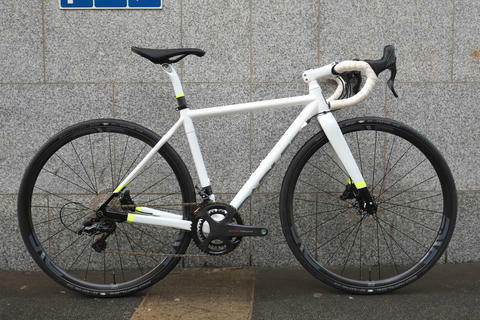 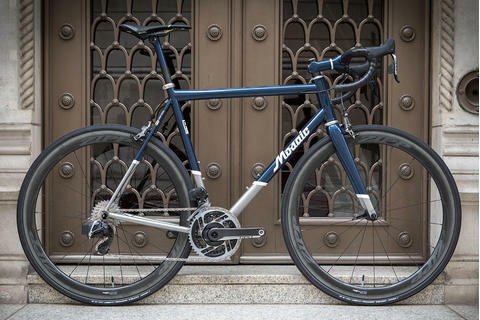 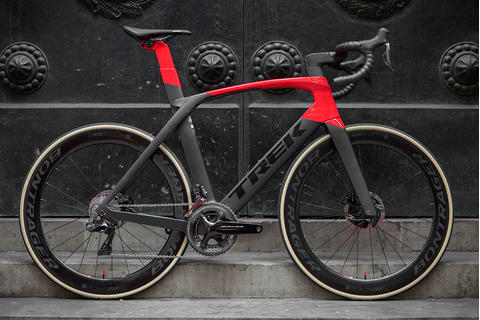 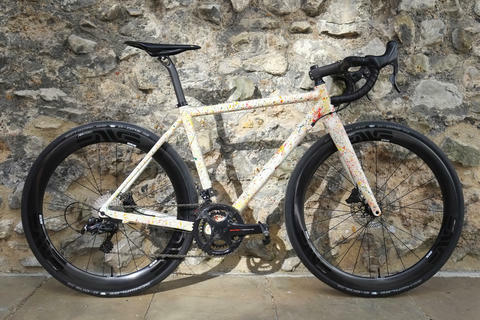 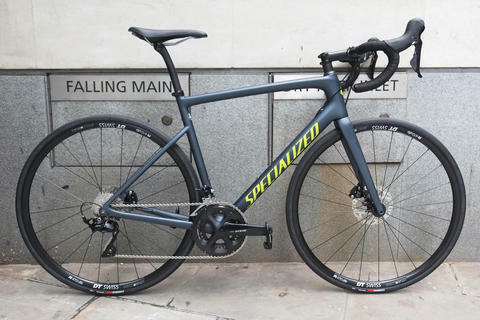 It really sums up the attraction of "road plus": Bikes that use something close to a traditional road geometry (as opposed to simply copying cyclocross bikes) to give a ride that's nimble, comfortable for the long haul, but with a handy turn of speed. 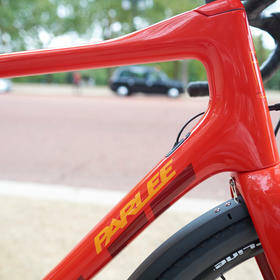 Parlee's carbon expertise shines through in the ride comfort, they can always be relied on to deliver a bike that has the stiffness required for efficient power transfer without compromising on ride quality. 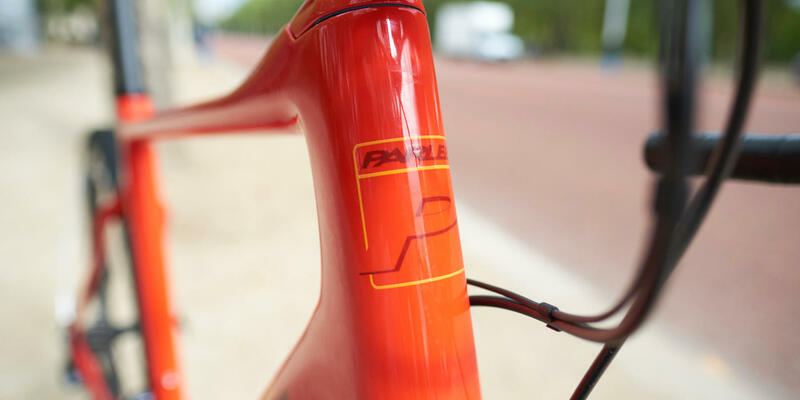 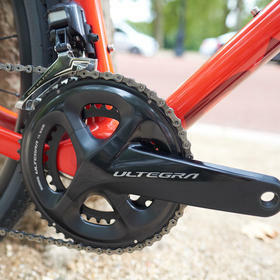 Reliable Ultegra shifting and thoroughly tried-and-tested Parlee carbon contact points mean that this bike is ready to take whatever you throw at it, all year round. 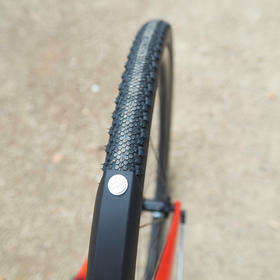 We've taken great care to fit the mudguards to allow for a wide range of wheel and tyre combinations, so this is one bike that'll be equally at home on long-distance bridleway expeditions or on winter city commutes.